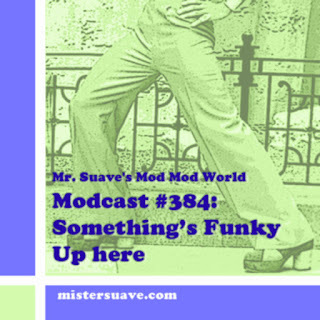 Mr. Suave's Mod Mod World: It's a rat. No it's a hat. No it's ... named after a Martini? It's a rat. No it's a hat. No it's ... named after a Martini?